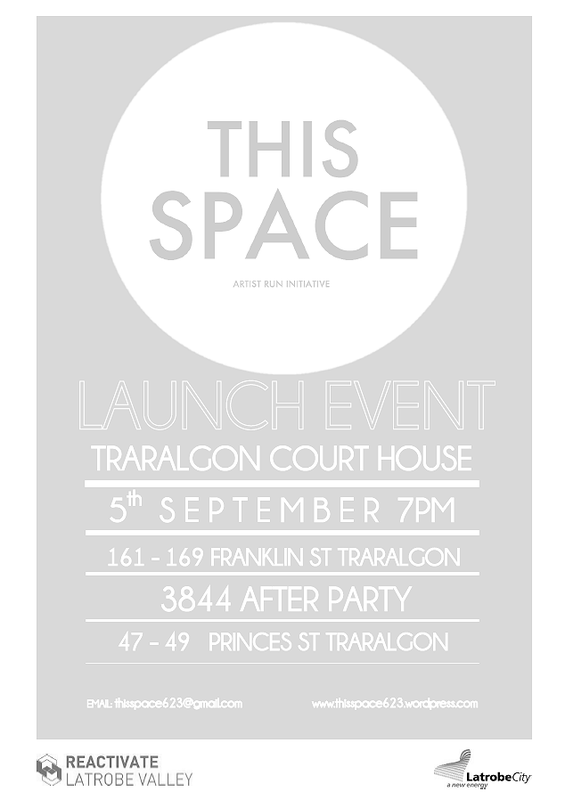 The launch of This Space, an artist run initiative that turned the Traralgon Court House into a temporary art gallery, on the 5th of September. 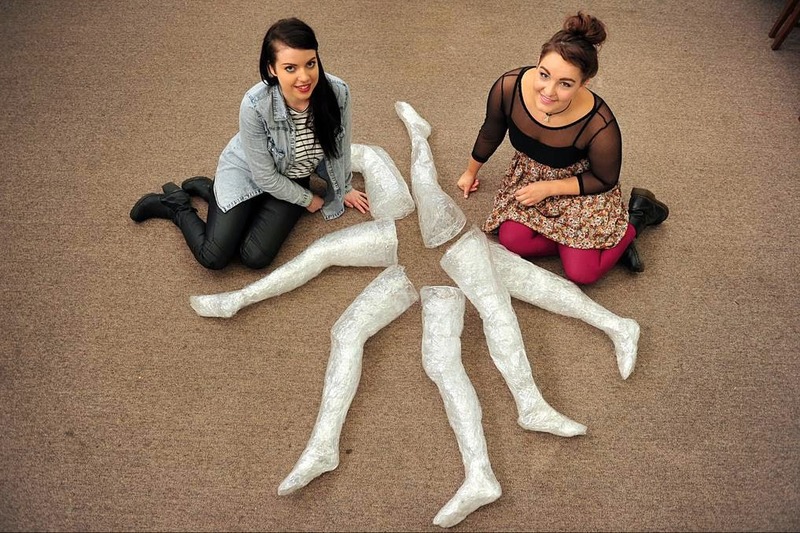 19 and 20 year-old Boolarra residents were busy filling the heritage listed building with installation art, including a zorb-like chandelier made out of plastic-wrap legs, video projections and string zigzagging across the corridor. They will be occupying the space for 6 weeks before moving on to a yet to be confirmed site in Morwell. "It's a little bit confronting for people who are from older generations, who come in and say, 'Where are the paintings?' I like that, that's what we're trying to do, push the boundaries and stir up a raucous."